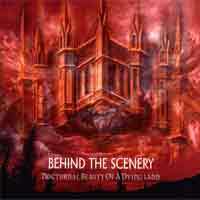 BEHIND THE SCENERY is a Göppingen Death Metal band. Drummer Uwe Kurz also sessions for Black Metal band TEMPTAMENTUM. 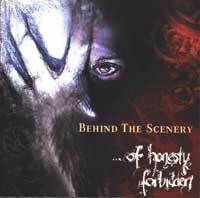 Following two albums for Nuclear Blast the band signed to Supreme Chaos Records for 2004's 'Rétroviseur'.